I normally shop at & Other Stories for the clothes, I love the fabrics they use, this was the first beauty product I’ve tried. I think the paint tube packaging is very clever and the ‘frothy vanilla and soda’ fragrance smells exactly how you would expect it to – delicious! 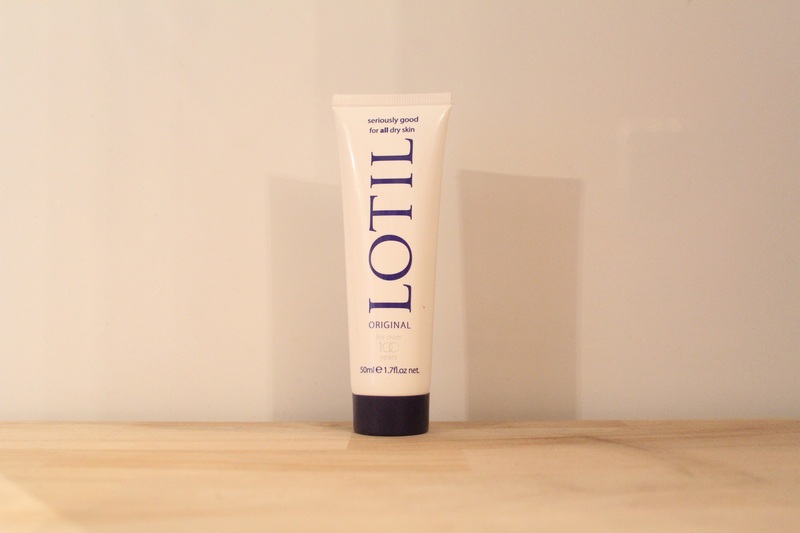 I give this product a big (and well moisturised) thumbs up. This is one of those products that doesn’t beat around the bush. It doesn’t get caught up with fancy smells or interesting packaging instead the focus is on the results. 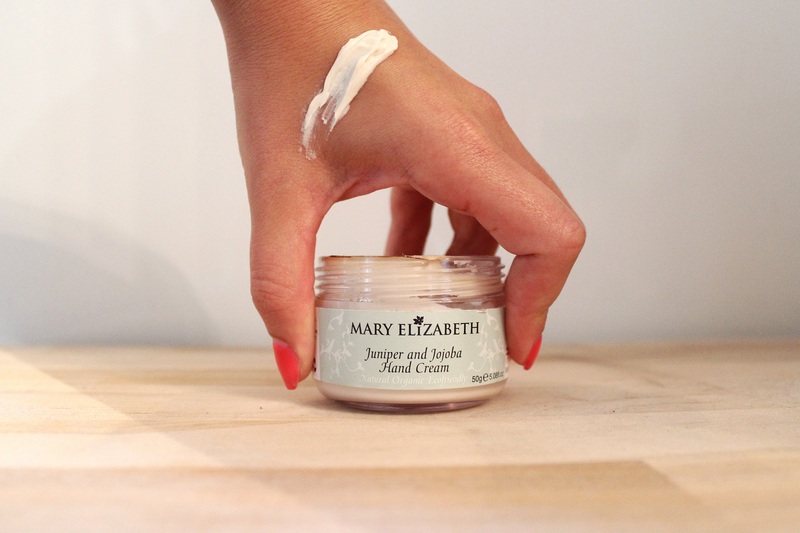 This hand cream is quite simply a cream to moisturise your hands and a thorough one at that. This is a great product, at only £2 and with powerful emollients that rapidly rehydrate and soften your hands this will be your best friend when the cold winter months arrive. Janjira Therapy Hand Cream Price: £18.00 Janjira hand cream is enriched with Almond Oil and Shea Butter to moisturise and the combination of Bergamot Oil, Ginger Oil and Lime Oil helps to rejuvenate your skin. This product has the thinnest texture out of these five and absorbs well. 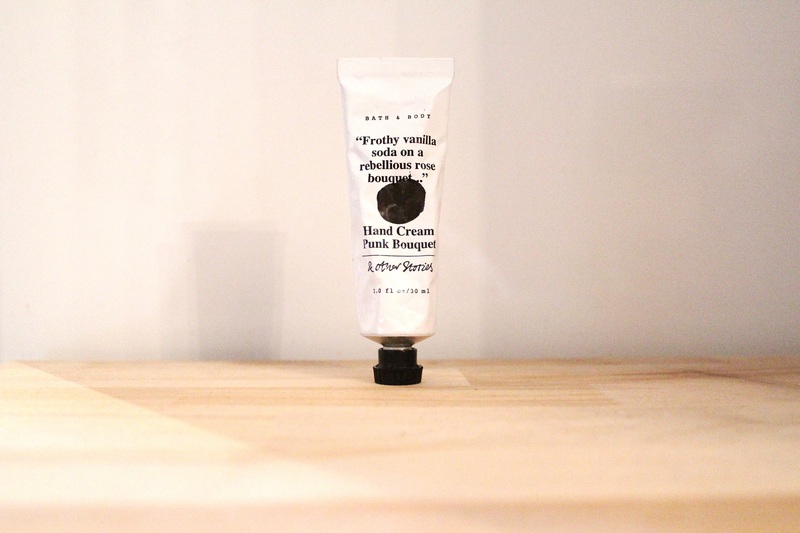 My personal preference is a heavy cream for more extreme moisture but for those of you that prefer a more liquid cream (and I know a lot of people do) this is the hand cream for you. This moisturiser comes in a cute set: ‘Gardeners Mini 60 Second Fix Kit for Hands’ so it makes for a great gift. 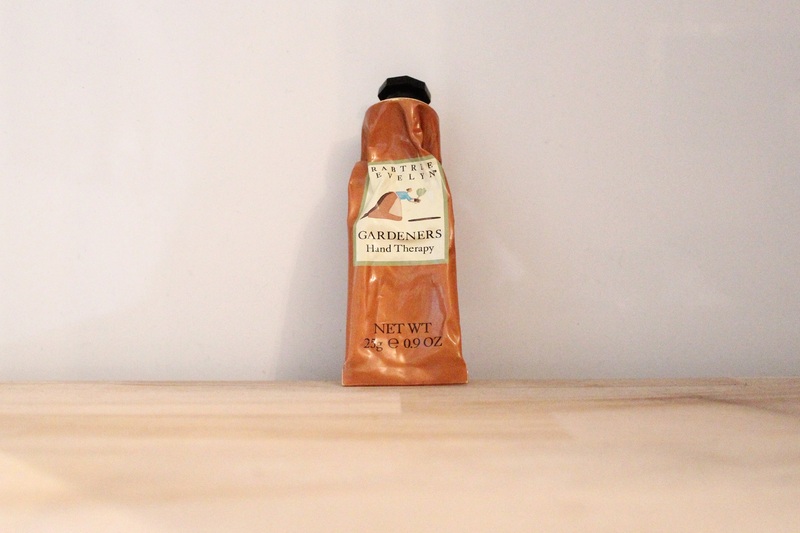 At only 25g it is also perfect for your handbag, however be aware that it does have a heavy consistency and doesn’t absorb as well as the others, leaving your hands slightly greasy. It is always great to see brands and products that are natural, organic and ecofriendly – this brand ticks all those boxes. This has a heavy texture but without the greasy after feel, it soaks into your hands really well. 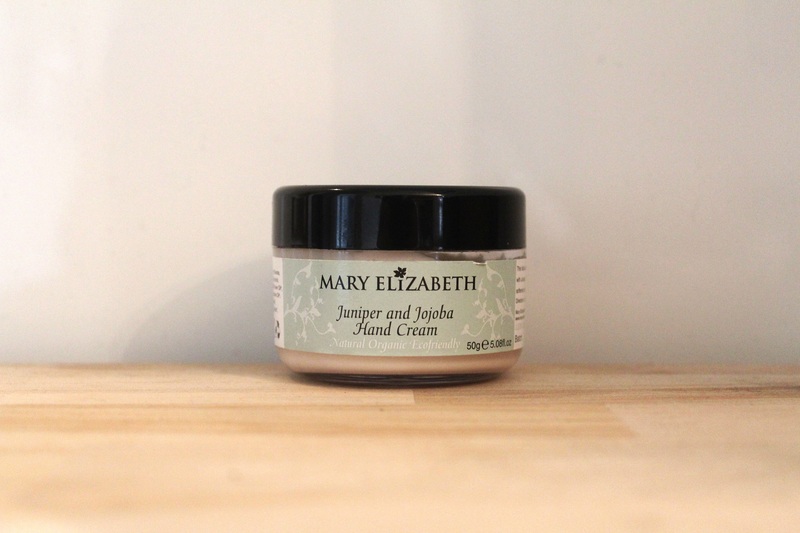 The ingredients include Juniper Oil and Calendula Oil to calm and soothe skin, as well as Jojoba Oil which has antiseptic properties and helps to retain moisture.